22 | August | 2012 | Based on truth (and lies). 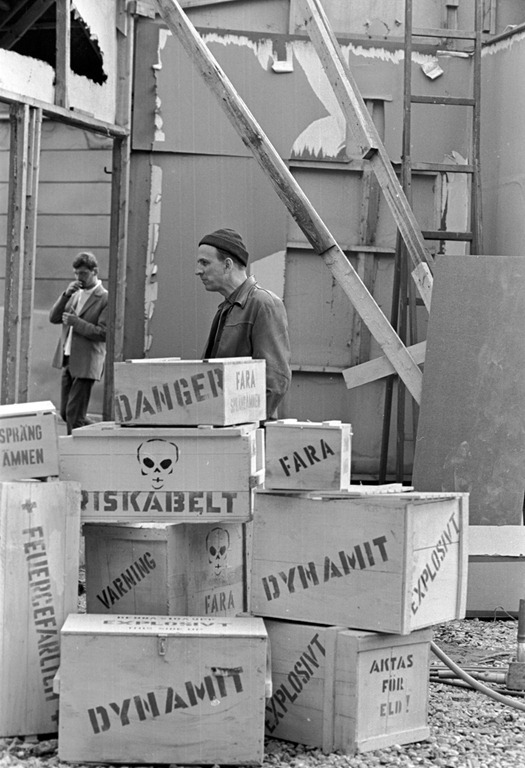 it’s a shame that Bergman ordered all of this TNT, only to delete the scene in which he used it from the final cut of Scenes From a Marriage. "Stranger on the Third Floor" dir. Boris Ingster, 1940 generally takes the honor of being the first full-on film noir. 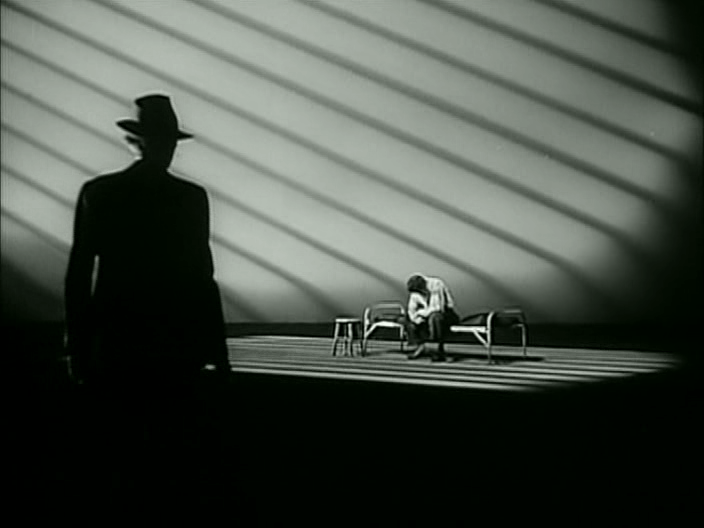 The cinematography of Nicholas Musuraca is what pushes this noir to the head of the line.